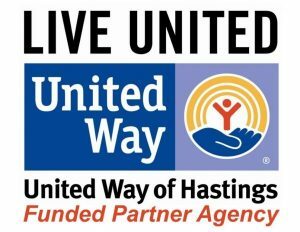 The Hastings Senior Center, based at the Tilden Community Center, is operated through a partnership between the City of Hastings and Hastings Community Education. It is open to anyone 50 years or older. Join over 1200 members of the Senior Program today and begin to reap the benefits for your mind, body, spirit and community. Our members learn for enjoyment and personal growth. They enjoy tours, travel, discovering new friends and interests. Whether you are ready to play a game of cards, discuss a book, quilt, travel or play pickleball there is something for you at the Hastings Senior Center program. 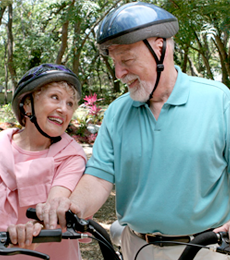 The Senior Resource Directory is your first stop when looking for information about, for or related to issues concerning those ages 50 and better. You may also stop in at the Tilden Welcome Center for your FREE bound copy of the Resource Directory. For a copy of the Senior Program pages from the Winter-Spring 2019 Community Education catalog, please click here. Caregivers are all around us. You may provide 24/7 care for a loved one or you may provide care for one hour each day or a few hours a week. If you find yourself caring for another individual in any capacity you can classify yourself as a caregiver. This role can carry with it stress and can become overwhelming. 1st and 3rd Tuesday from noon – 1:00 pm.